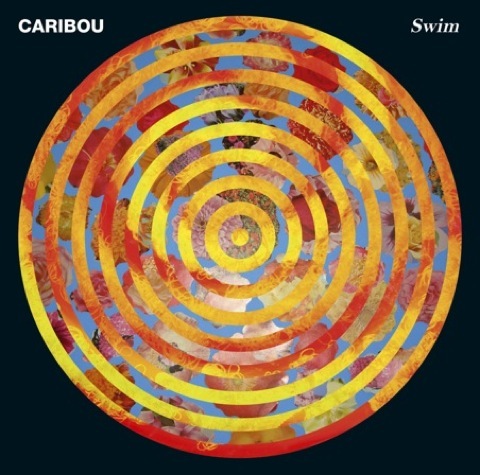 Caribou – swim, Brilliant new album which explores more upbeat sounds but with a real organic feel that you would expect from Mr Snaith. The video for the single Odessa is great too! Deutsche Elektronische Musik – Various Artists, New compilation on Soul Jazz which compiles Krautrock gems from 1972 – 83. Like all Soul Jazz Comps this takes the best songs from the genre, some known, others rare and puts it all together in one brilliant album. Flying Lotus – Cosmogramma, Third album by FlyLo. Easily his best yet. It’s still frenetic but the many guest musicians really help to bring it all together. Guest vocals by Thom Yorke and more… For this album FlyLo extends his beat laden repetoire with great results. Autechre – Oversteps, Latest album by the Sheffield duo who need no introduction. For this album, melody comes to the fore and the angular beats are somewhat subdued compared with their last few albums, with good results. Music to get lost in. Kraftwerk – Computer World, Classic electro album by some of the real innovators of electronic music. From 1981. Every crate should have a copy of this. Charanjit Singh – Ten Ragas To A Disco Beat, – Proto-techno made in India from 1981. What?? Recently re-released! Shouldn’t work but it does so well! Breakage – Foundation, New album by Londoner Breakage which seamlessly flows between Jungle, Dubstep, and Grime. Apart from a few tracks midway, it’s a solid album. The Minimal Wave Tapes Vol. 1 – Various Artists, Forget all the fakers, this is the real deal. Minimal Wave gems from the 70’s and 80’s selected by Stones Throw honcho Peanut Butter Wolf.